This was a video collaboration between myself and Suzanne Shade (http://www.shadebook.com) for The Minted to be a fun look at their designers. I did the principle photography and consulted with the editing. Suzanne finely edited all the pieces together. View the video below. 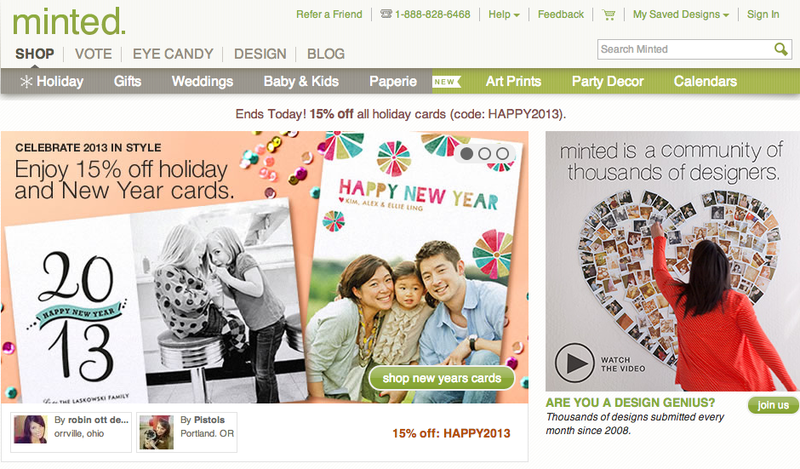 The Minted loved the video so much they put it on their home page of their website.